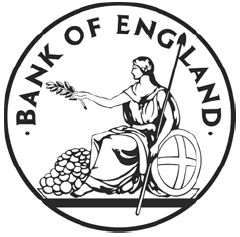 The Bank of England has launched a new Banknote Checking Scheme which is aimed at cash-handling businesses and promotes checking at point of sale through targeted training. Its aim is to reduce the number of counterfeit notes being accepted and to reduce losses to businesses through targeted training. Any retailer or business can sign up as a supporter of the Scheme which is free to join. The Bank will be hosting webinars on 9 and 14 November 2017 to explain more about the scheme and provide any opportunity for retailers and businesses to ask questions about the Scheme. The webpage includes a link to www.acbi.org.uk for further information on how to check Scottish and Northern Ireland banknotes. 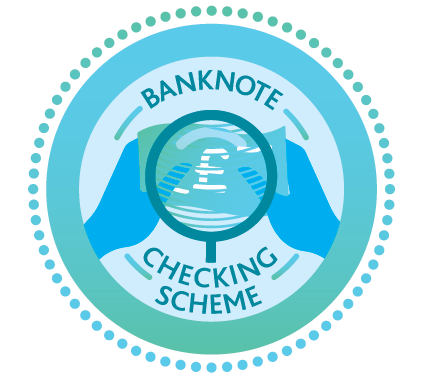 If you have any questions please contact: banknotecheckingscheme@bankofengland.co.uk or telephone us on 020 3461 7730.